Every year, thousands of electronic devices are damaged by people braking suddenly or cornering too sharply. With Electronic gadgets like mobile phones becoming more complex and therefore more expensive to repair, it make sense to have an in car solution to your phone storage problems. A solution could be having a strong, sturdy and supportive holder for the devices. 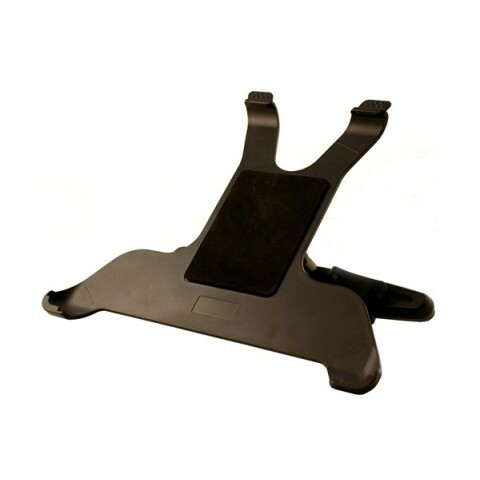 This tablet mounting kit has been designed the iPad 2nd and 3rd generation. The rotating cradle adjusts for the best viewing angle and is very simple to install. Attaches to headrest support poles between 10.5 – 12mm diameter and fully adjustable to fit headrest support spacing 85mm - 180mm. The Polco range is an all-encompassing range of auto accessory products where you can find anything from a car mat to a compressor or an ice scraper to a sun visor. 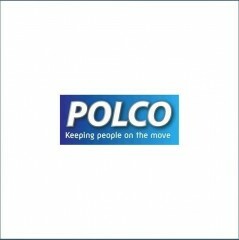 All products are supplied in distinctive and stylish Polco livery packaging.